Shop local. Shop happy. 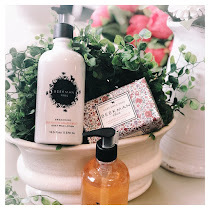 Shop Mackenzie's! 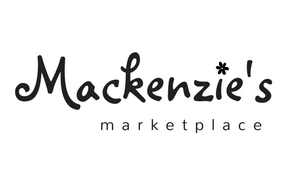 Mackenzie's is an independent specialty retail boutique. 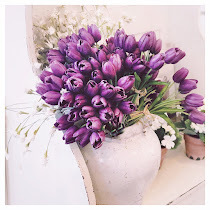 Our style is a comfortable mix of home décor, handbags, jewelry, candles and more. Mackenzie's customers will find a store that is current, mindful and honest while remaining lighthearted and peaceful. It's not just a store...it's a gathering of friends.